Amerimed CPR Training / Which Class Do I Need? This page will assist you in choosing a class based on the type of certificate you need. Click here for help choosing a class based on your occupation / reason for needing the training. AmeriMed CPR Training offers several certifications and levels of training. The information below is meant only to assist you in determining which class best meets your needs. It is YOUR responsibility to confirm with the organization requiring you to become certified that this information is correct. AmeriMed CPR Training is NOT RESPONSIBLE if you enroll in the wrong class. CPR-AED and First Aid courses include certification in adult, child, and infant (pediatric) skills. 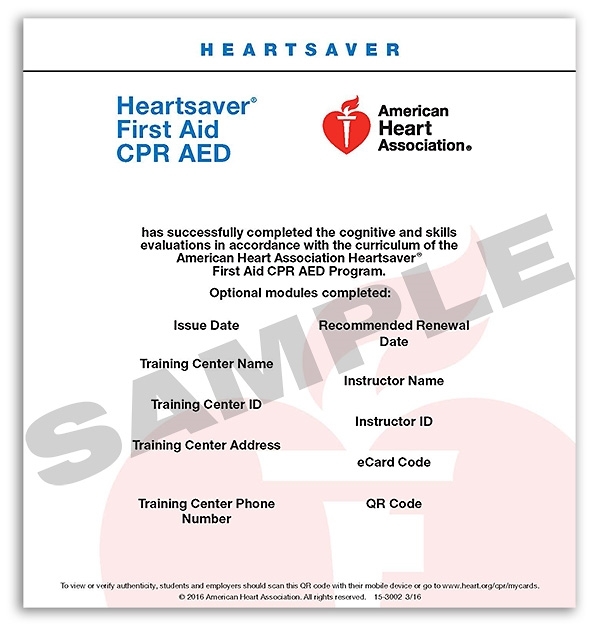 CPR-AED and First Aid certificates are valid for 2 years. The Preventive Health Practices with 1-hour Nutrition certificate typically does not expire. These courses are approved by the state of California for licensed family day care providers, and preschool and childcare center staff. These courses are also approved for School Bus Drivers. These courses comply with the general industry work safety training requirements. These courses comply with non-ambulance medical transportation training requirements. These courses are for anyone wanting to learn emergency response skills. 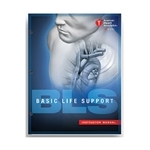 The BLS Provider level course is for healthcare staff & students, and dental care staff & students. This course was formerly know as BLS for Healthcare Providers. 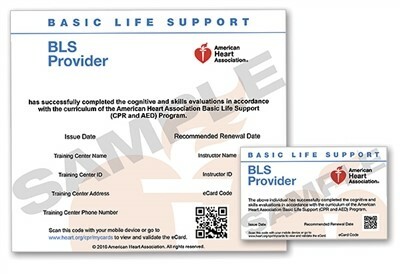 This course is also a prerequisite to becoming a BLS | CPR Instructor. This course is for students with a current BLS for Providers certification who would like to become a BLS | CPR Instructor. For ALL outdoor enthusiasts, camp leaders, and scouts. 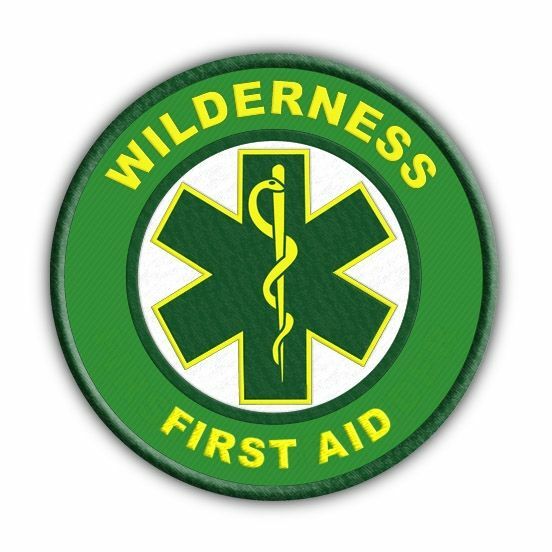 Introduction to outdoor medicine – what to do when help is not readily available. The Heartsaver level courses are for NON-healthcare professionals. 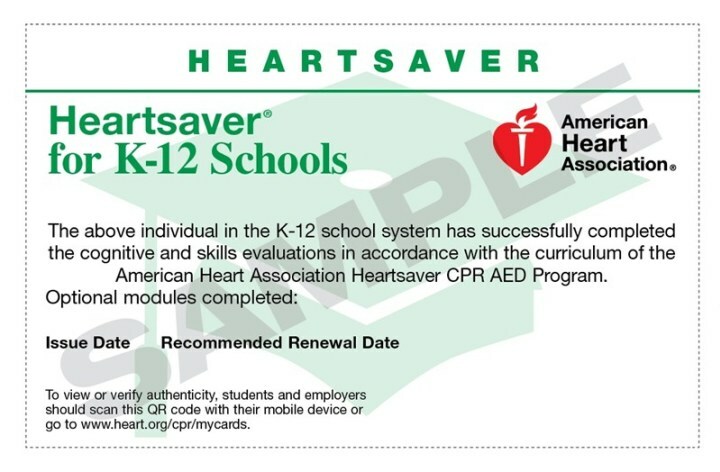 The Heartsaver K-12 courses are for students and staff of elementary, middle and high school staff. Some school districts specify that the CPR-AED and/or First Aid cards be issued from the American Heart Association. This course is for you if you love your pets, or you own / work in / want to start any type of business involving pets. NOTE: If none of the above applies to you, or you are not sure, please call us at 619-469-7109, or email us at info@AmeriMedCPR.com for assistance in choosing your class.